Prepare to win when you're wearing JT FX 2.0 Paintball Pants! 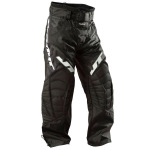 JT Sports, one of the oldest names in paintball, bring you some of the toughest pants you'll ever play in. Built with durability in mind, the FX 2.0 pant features kevlar covered reinforced knees and padding that is engineered to not interfere with your natural running style. The lace-up fly, adjustable waist and elastic ankle cuffs let you customize the fit. Plenty of mesh ventilation keeps the air flowing through your clothing so you can stay cool under pressure. 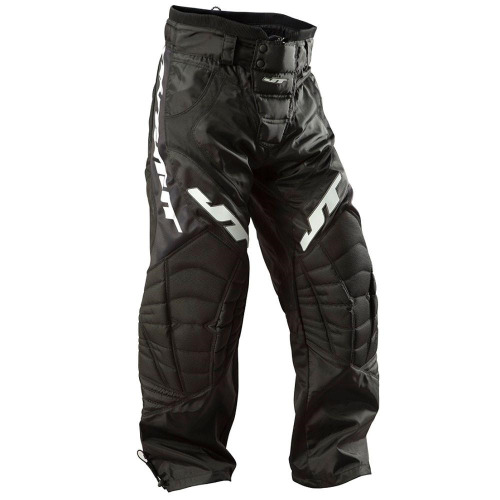 JT FX 2.0 Paintball Pants are built to perform!